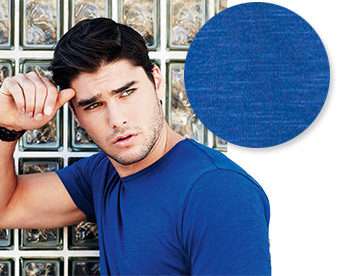 Forget boring colours - our blended melange styles turn heads and heels to high quality combed cotton. Details such as grain stitches on sleeves and hems provide our Stars with that little something extra. Excitingly different, that's the unique style of slub yarn: The authentic look with that typical irregular structure, yet pleasantly smooth. Think green - but don't look like a treehugger. 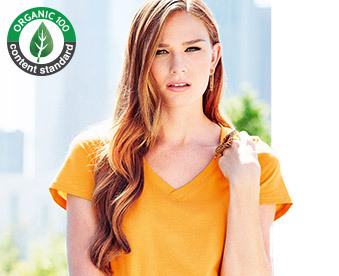 Why not take our stylish T-shirts made from organic cotton instead? 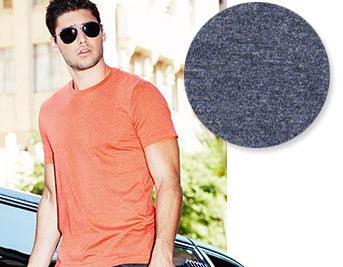 They even come with fashionable details such as overlapping V-necks!